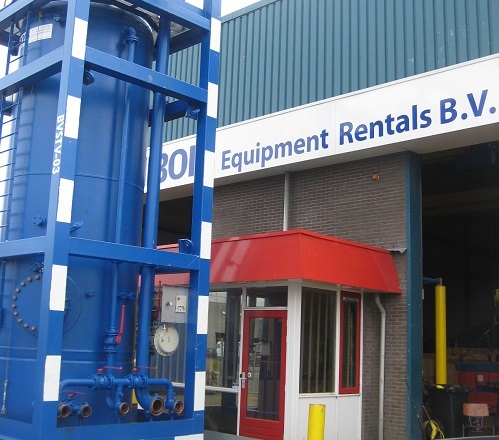 Bois History - Bois B.V.
BOIS Equipment Rentals B.V. was founded in 2009 in the Netherland by people with a long history in the rental of oilfield equipment and abrasive cutting services. In the early days of BOIS the main equipment in the fleet were some pumps, few pipe work, valves and 3” hose packages. The abrasive cutting services was taken from the beginning into the portfolio and contributed considerably to the continuation of the growth of BOIS. In the years thereafter the equipment rental division became also more substantial as the BOIS equipment quality and supporting knowledge was soon recognized in the field as a great support to the customer operations. In the meantime BOIS has been developed globally into a specialized and liable equipment support company holding high standards in safety and quality.